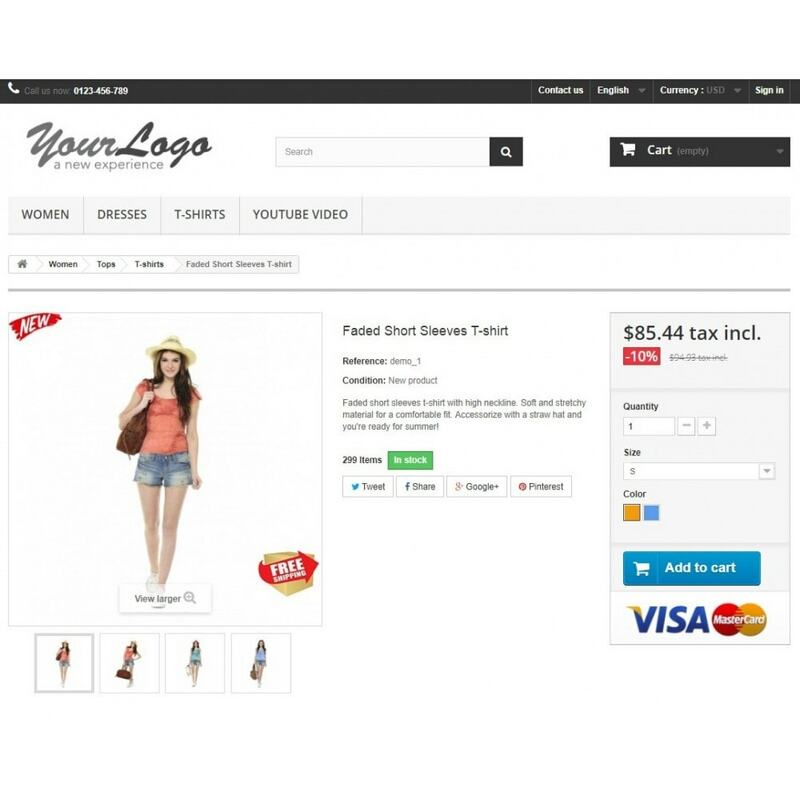 The module allows you to add labels to a product image. Increase sales by making your products more visible & attractive through labels. 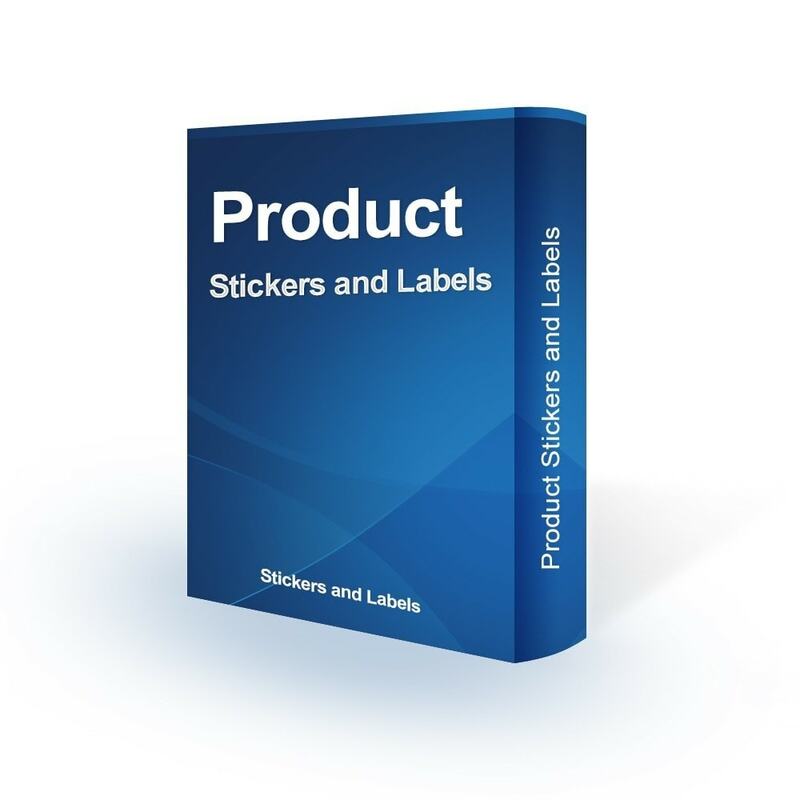 For each product you can create unique stickers and Labels. Draws attention to specific products. You can select the time period for the label display. Super easy install and customize. Simple and friendly user interface. Select image labels or text. Select the period for the label display. 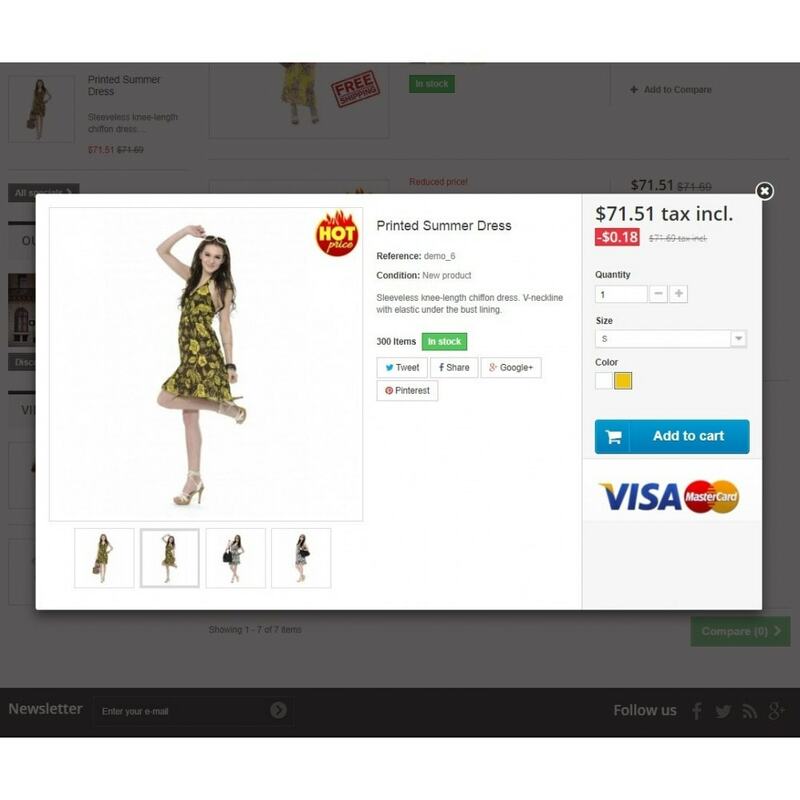 Displaying stickers in the catalog, product page and quick view. 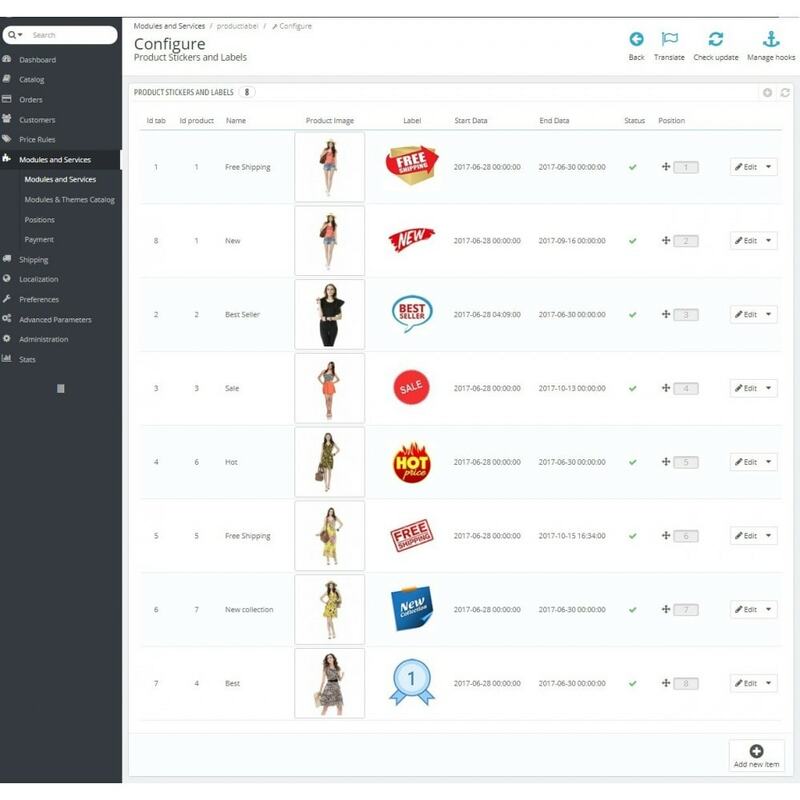 This module is ready to use with any theme. Compatible with all web browsers. This module allows you to show the last photos of an Instagram user or hashtag. 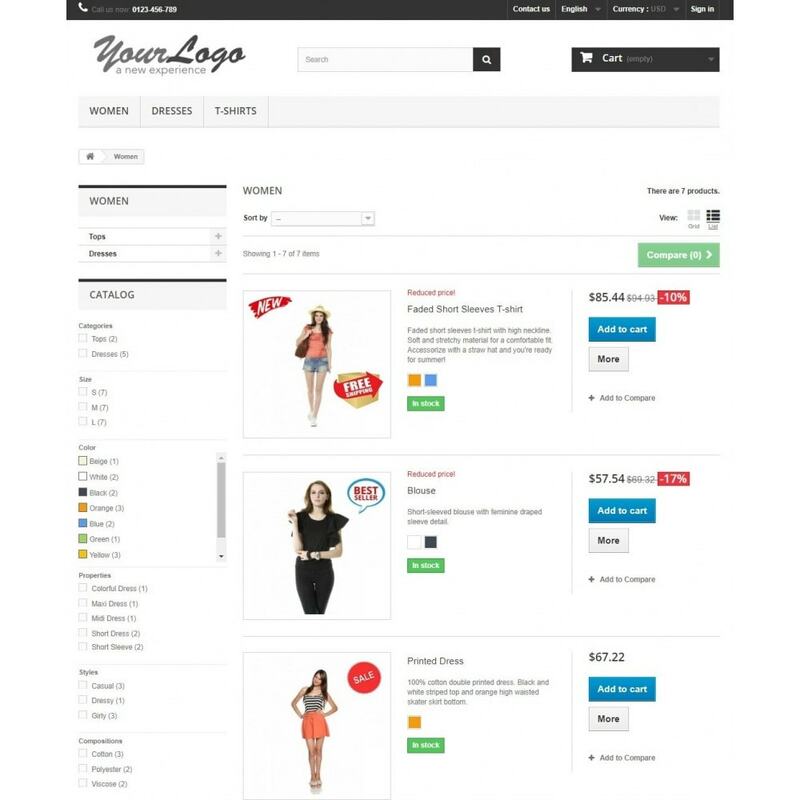 Super easy to install and fully responsive. Google Customer Reviews is a module that lets you collect feedback from users who've made a purchase on your site. Ratings from Google Customer Reviews apply to your seller ratings eligibility. Very nice module. Simple to use. And what is most important, is it works. There were small issues with adaptation to my website, but the developer is 100% professional and the problem was quickly resolved. Very good communication. I recommend this module. Great product ! / Bon module! 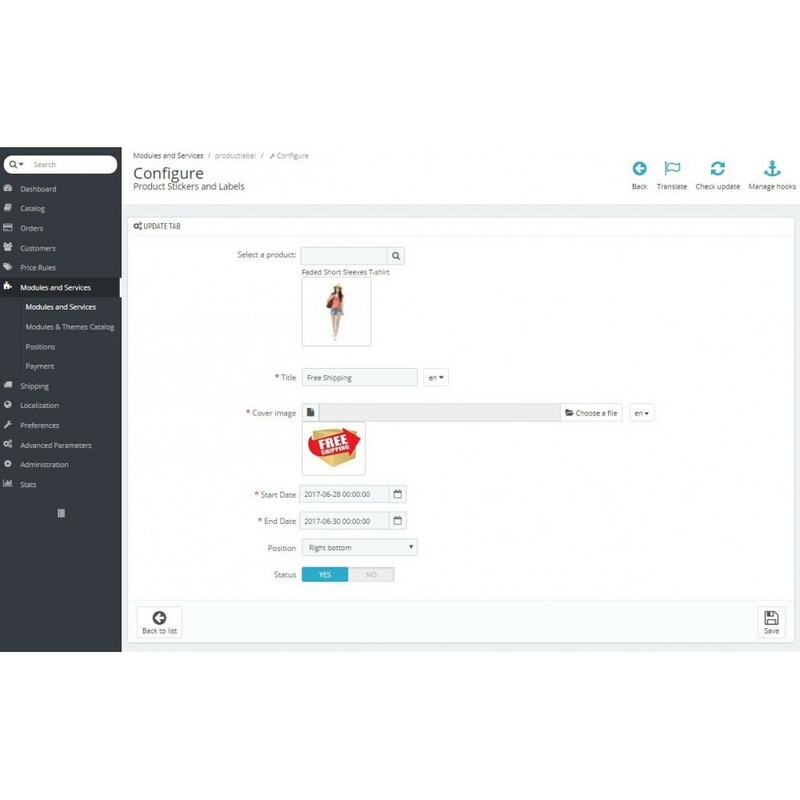 This easy at installation and flexible at configuration module allows you to create attractive Product Stickers and Labels in a couple of minutes! 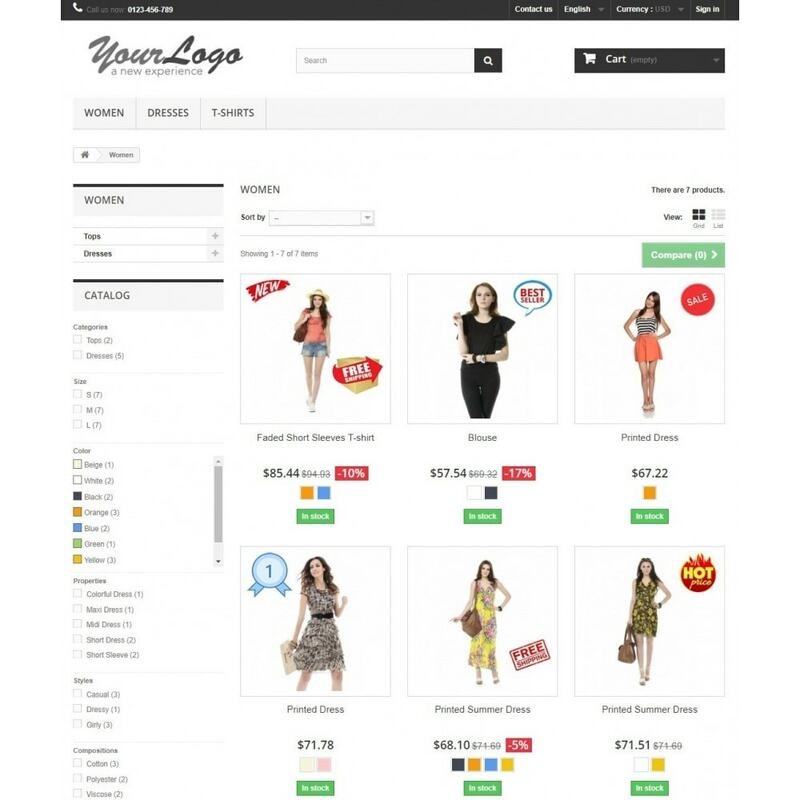 Google Maps Store Locator is a feature rich module that allows merchants to display their physical store locations on home page and a separate store locator page.